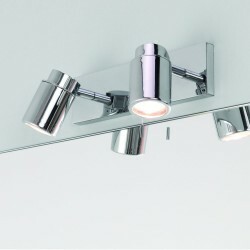 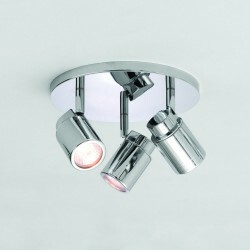 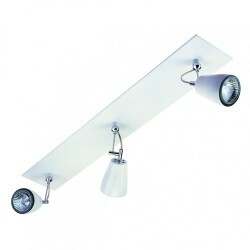 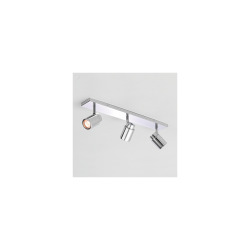 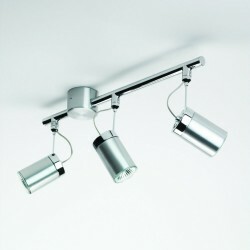 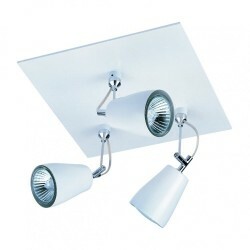 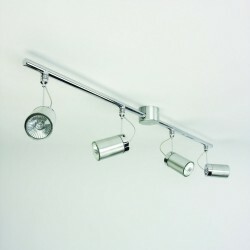 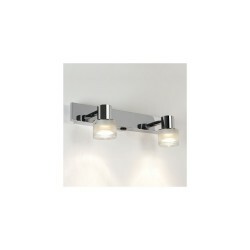 Astro Lighting 1285003 Tokai Polished Chrome 3 Bar Bathroom Spotlight at Love4Lighting. 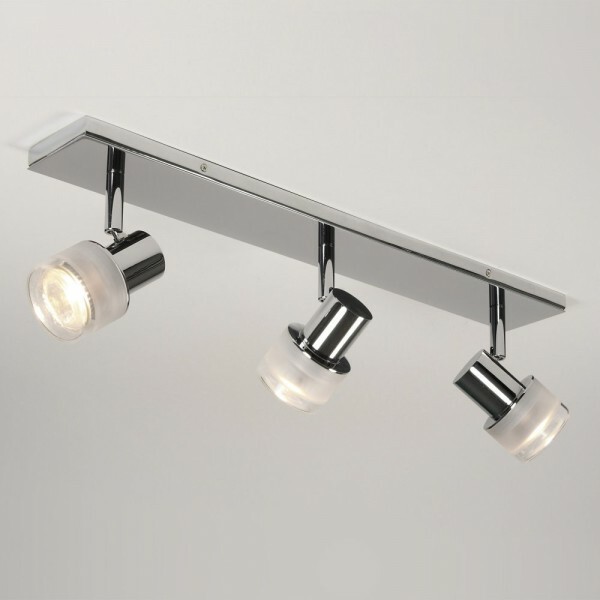 The trendy, stylish look of the Astro Lighting 1285003 Tokai Polished Chrome Three Bar Bathroom Spotlight is ideal for any contemporary bathroom and the pivot spotlights enable you to light up certain sections of a bathroom. 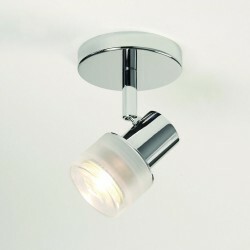 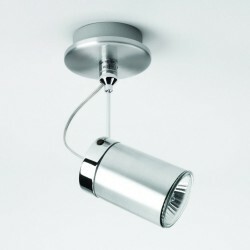 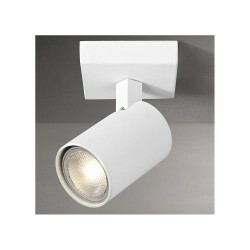 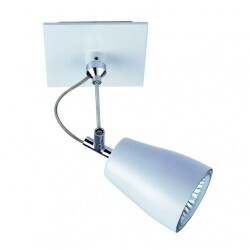 The light has a polished chrome finish with a frosted clear glass casing.